US Army Ranger training at Fort Benning, Georgia. 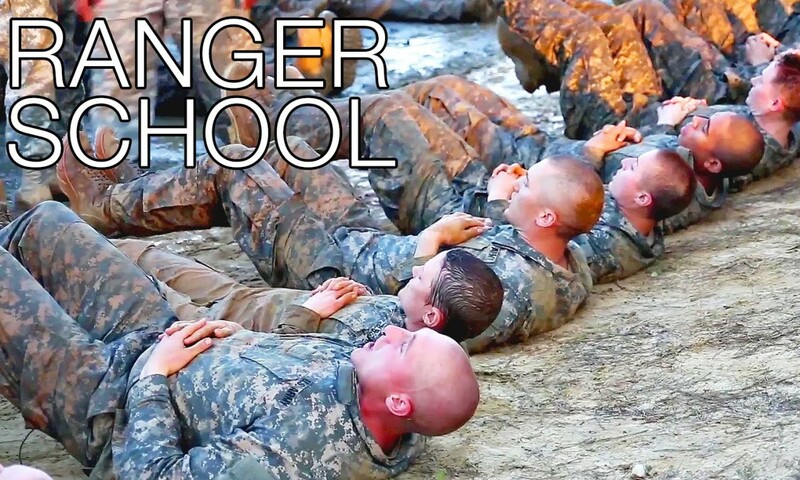 The United States Army Ranger School is an intense 61-day combat leadership course oriented toward small-unit tactics. 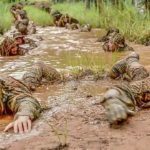 It has been called the “toughest combat course in the world” and “is the most physically and mentally demanding leadership school the Army has to offer”. 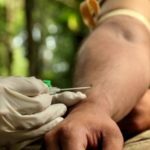 Ranger School is one of the toughest training courses for which a Soldier can volunteer. 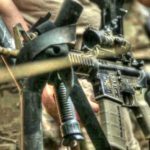 Army Rangers are experts in leading Soldiers on difficult missions – and to do this, they need rigorous training. 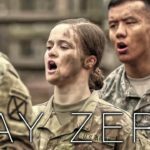 For more than two months, Ranger students train to exhaustion, pushing the limits of their minds and bodies. 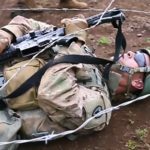 The purpose of the Army’s Ranger course is to prepare these Army volunteers – both officers and enlisted Soldiers – in combat arms related functional skills. 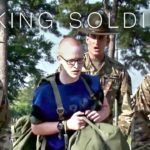 Posted On September 16, 2015 in Army, Military with 0 Comments.Tagged: Army, Fort Benning, leadership course, Military, Obstacle course, Ranger, Ranger School, Soldier, toughest, Training, United States Army (Armed Force).